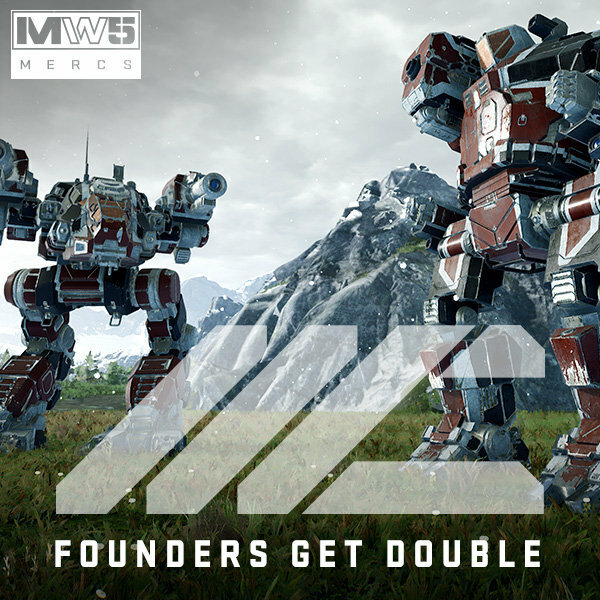 Founders, Pre-order MechWarrior 5 and get Double MC in MWO!!! Pre-order MW5:Mercs, Get Double MC! 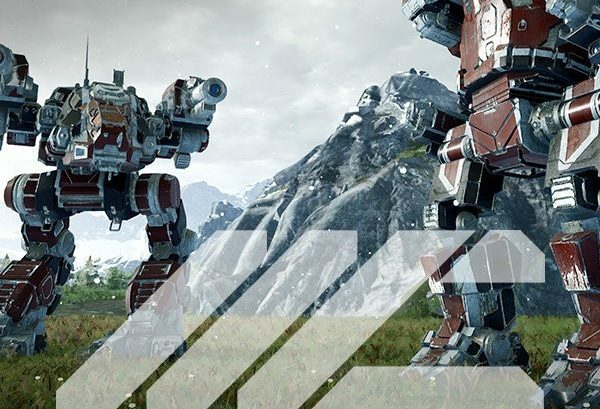 Pre-order MechWarrior 5 Mercenaries and get rewarded for being an original founding player of MechWarrior Online with Double MechWarrior Credits for each Community Edition Pre-order. 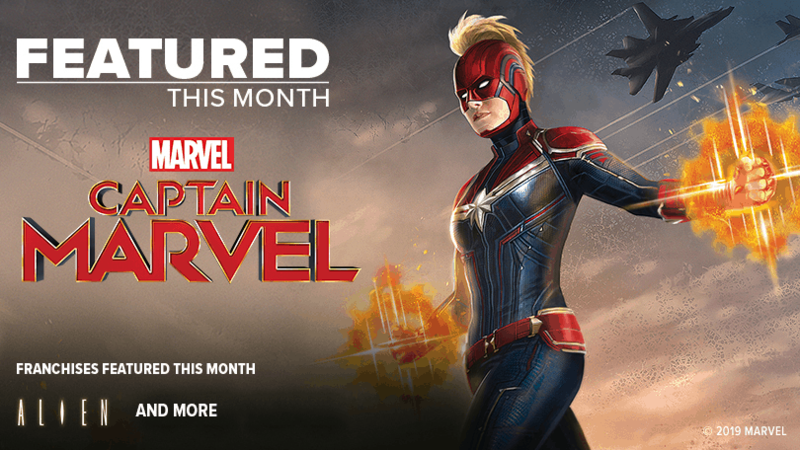 Copyright © 2019 Piranha Games Inc., All rights reserved.